Once A Sail, Forever a Sea Bag! 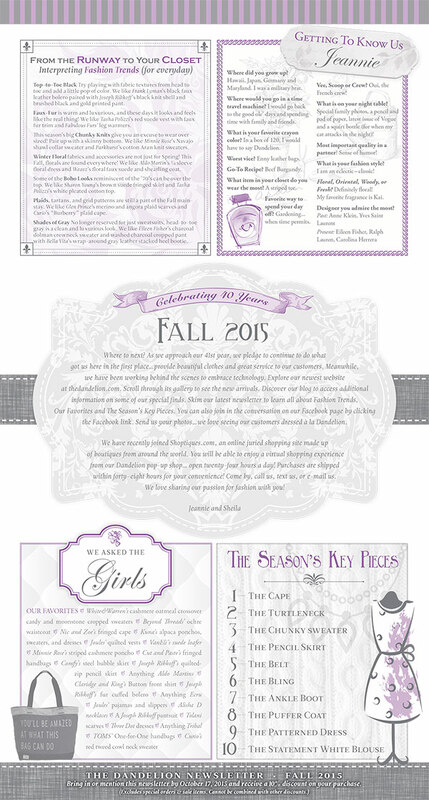 Each bag is truly one-of-a-kind! 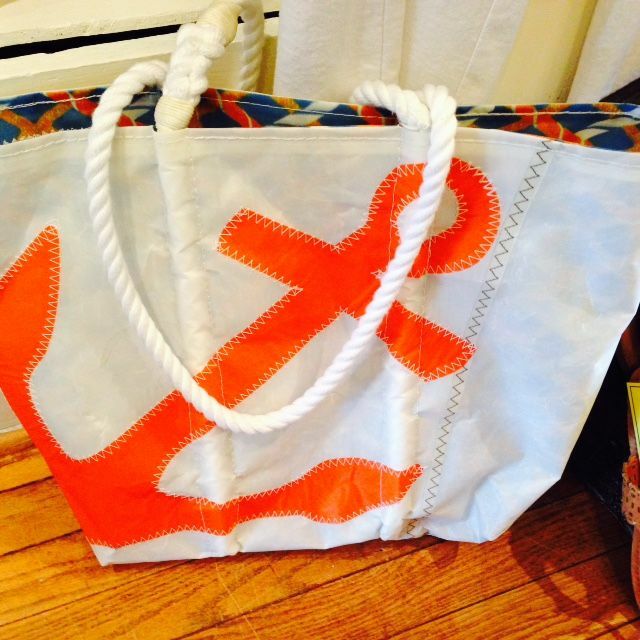 Sea Bags, located on Portland, Maine’s working waterfront, was the first to manufacture tote bags and accessories from recycled sails. The unique, natural markings on the material reflect the sails previous life on the water. 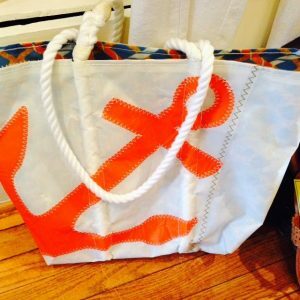 Their product line includes tote bags, boat bags, wristlets, toiletry cases, coasters and wine bags in a variety of nautical themes. Once a sail, forever a Sea Bag; a gift for a lifetime! Since 1994, Indigenous has used only the finest natural and certified organic fibers in their clothing, grown without any harmful insecticides, pesticides, herbicides or artificial fertilizers. Their organic cotton is not genetically modified and is produced on small farms located mostly in northern Peru. Still, the most widely used variety of cotton is the soft fiber of the American species, Upland cotton. Indigenous’ gorgeous color palette is created from a low-impact dyeing program specifically designed to keep harmful chemicals and waste away from our bodies and out of our ecosystem. Organic cotton is very soft, breathable, strong, and beautiful and Indigenous is “a brand worth wearing, worth buying, and worth talking about”.